For the year of 2010 the main focus of the memory and storage companies has been the SSD (Solid State Drive). 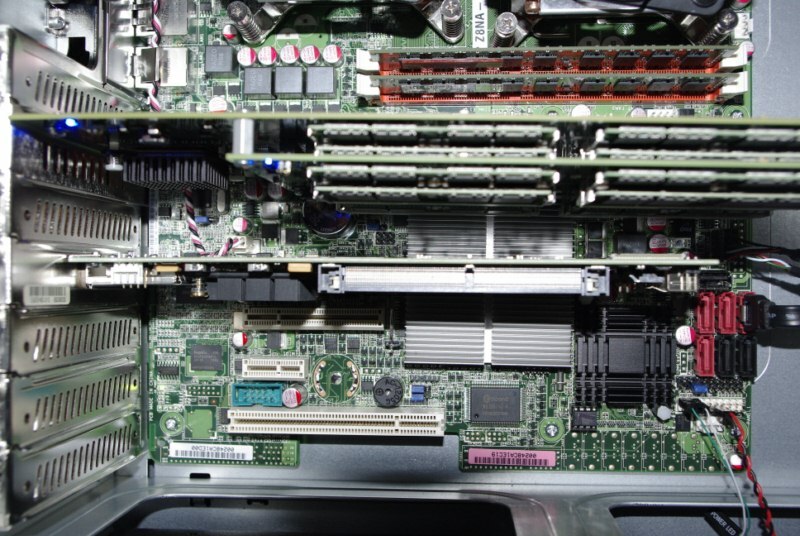 In fact the responses to solid state memory products has been so positive that even the major companies are starting to develop interesting product solutions for both the consumer market and the enterprise market. 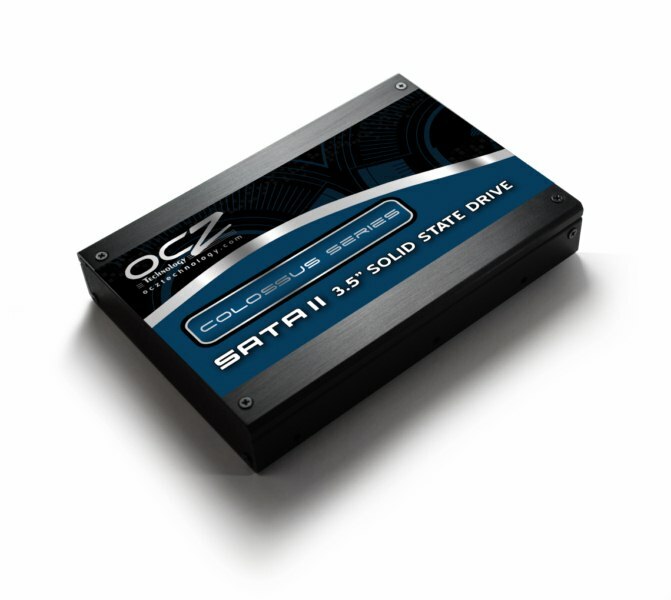 OCZ Technologies, one of the industry giants has also adopted the change towards solid state and this time around is introducing many improvements to already existing SSD products as well presents new revolutionary products which generate speeds that quite frankly may just seem ungodly. To start up the list is the USB 3.0 Portable SSD hard drive. 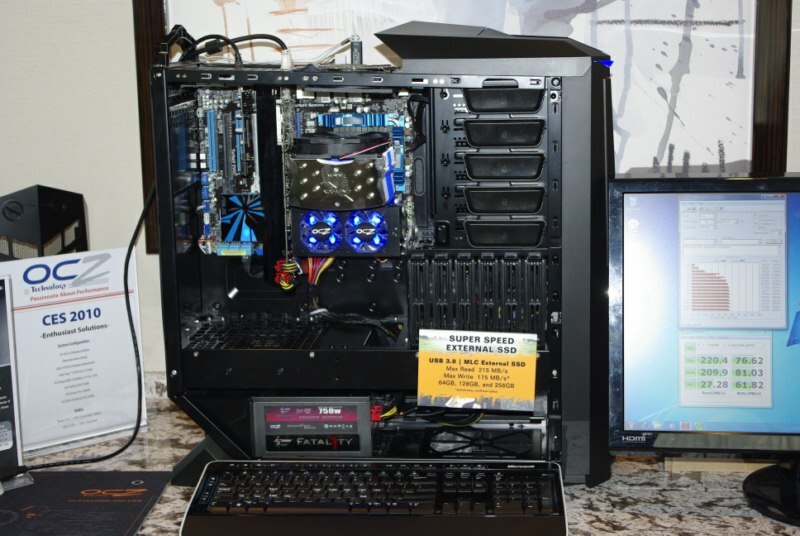 The drive will be available in 64, 128 and 256 GB capacities, and pack speeds of up to 5 Gb/s. The drive will use MLC NAND and an Micro B controller. The Drive will also have the ability to work with USB 2.0 but at lower speeds. The housing is constructed of Anodized Aluminum. Next we have a lineup of SSDs that use Gen 2 SLC and MLC controllers packing speeds of up to 280 MB/s and are said to be directed at the mainstream segment of the market. 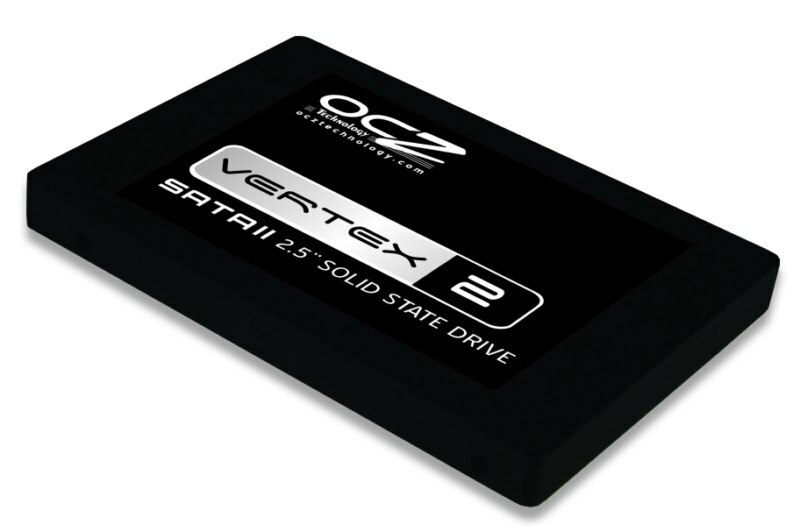 These SSDs also feature Generation 2 micro-controllers and are capable of achieving read speeds of up to 250 MB/s for their higher end Vertex Series drives to 220 MB/s in lower end Solid 2 Series. 3rd Gen SSD s will be using SandForce SLCs and MLCs sometime in the mid 1st quarter of the 2010. 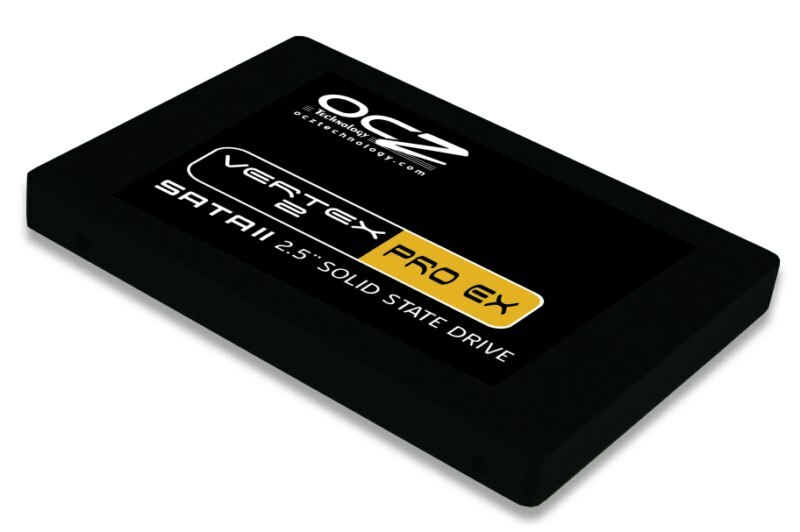 The drives that will be using SandForce will be the Vertex 2 Pro EX, Vertex 2, Vertex 2 Pro. The 2nd Gen 3.5″ SSD, the Colussus will continue using Barefoot MLC until a SandForce controller research is completed for this drive. 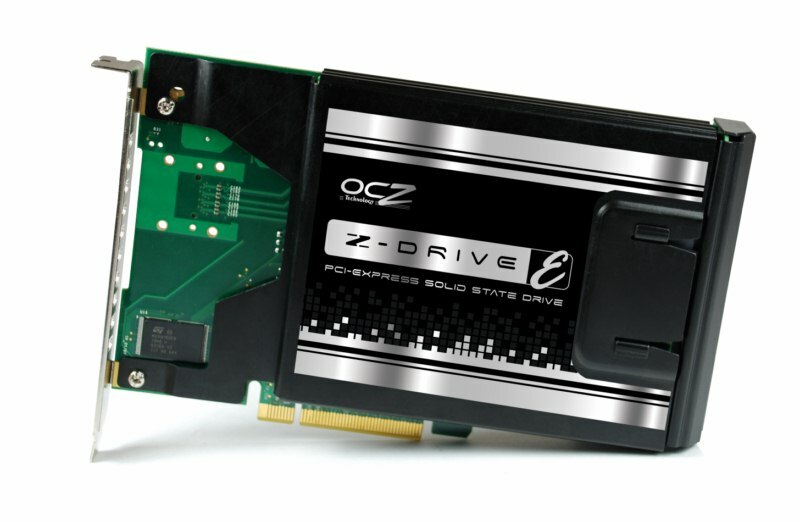 Moving higher up the food chain, OCZ offers a variety of enterprise PCIe Slot solutions. The lower end cards feature read and write speeds of 800 MB/s and 750 MB/s respectively. Their flagship card the e88 chunks out a stunning 1400 MB/s read speed and 1500 MB/s write speed and comes in of 512 GB, 1TB capacities. 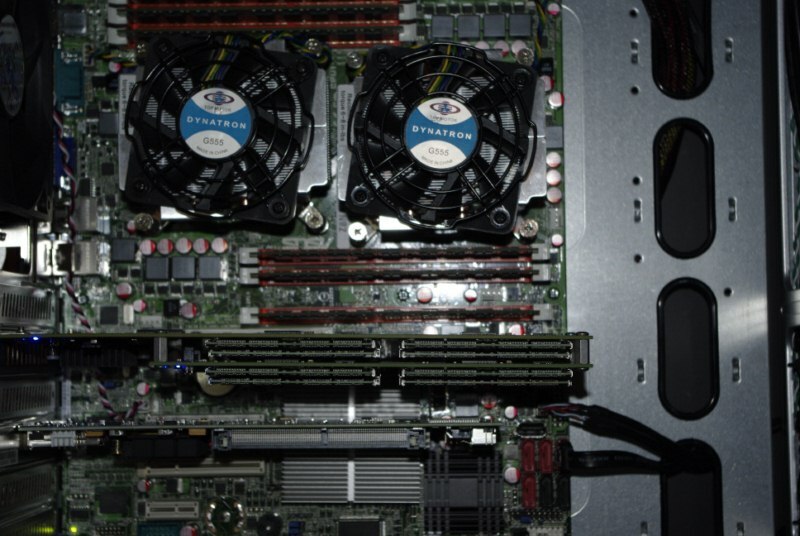 PCIe performance cards are mostly as fast if not faster than the enterprise solutions. The p88, 84 rev2, and p84 all off speeds match up to the enterprise series drives with read speeds of 1300 MB/s, 870 MB/s, and 870 MB/s respectively. Write speeds for these drives are 1200 MB/s, 780 MB/s, and 780 MB/s respectively. The mainstream PCIe cards do slightly lag behind the performance cards, but still outperform the fastest SSD. 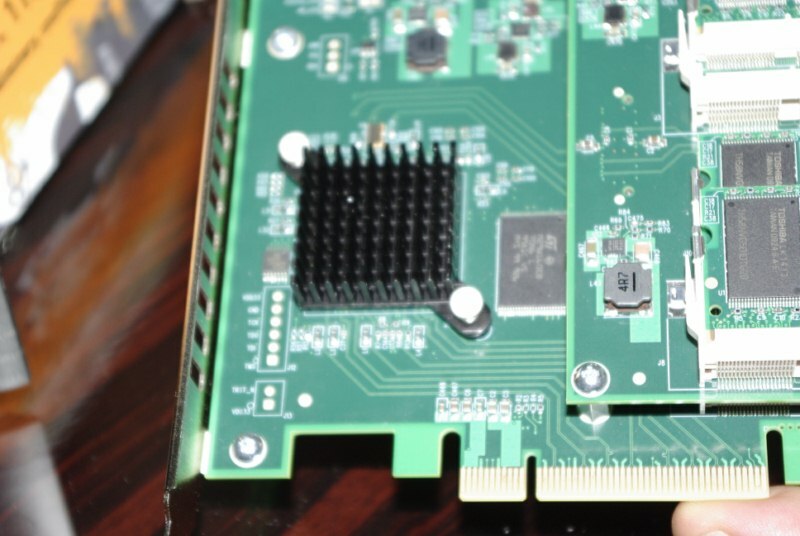 The m84 and the m12 produce speeds of 750 MB/s and 350 MB/s read speeds respectively. Write speeds for these drive are 650 MB/s and 225 MB/s respectively.